The female fronted metal band from Limassol, SAINT JUDAS, has been confirmed for the next Power of the Night Festival the upcoming summer! 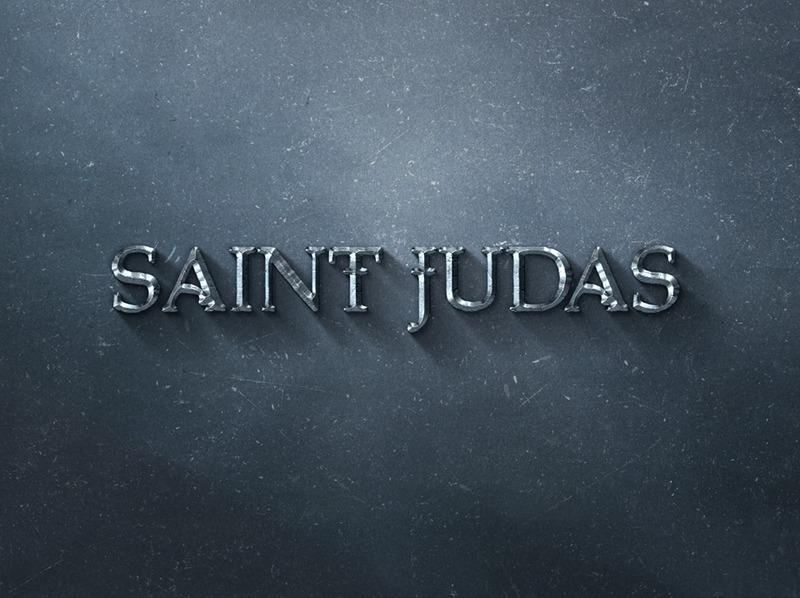 Saint Judas is a five piece heavy metal band that kickstarted in 2011. Along various member changes and experimentation, the character of the band was formed. The fact that the band members influences cover a wide spectrum of Oriental, Rock and Metal Music, has helped define their own sound. They performed in various Music Festivals around Cyprus with Wotan, Manilla Road and Medieval Steel among others as well in Music Stages around the island counting over 50 appearances in the last 5 years. This year they are performing at the first Crete Rock Festival at July 9th. They finished working on their debut full length album “War Within” that will be self released in May 2016. 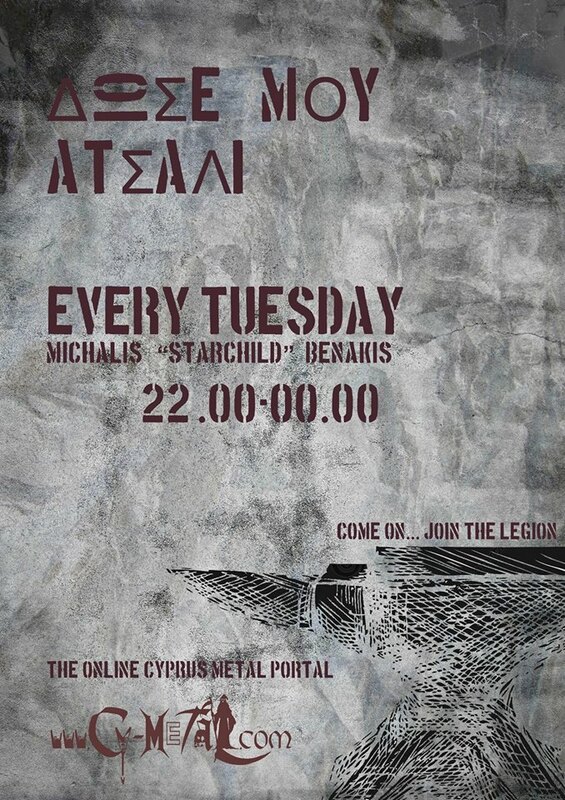 Their sound is a fusion of Classic Metal/Thrash/Stoner and Progressive Rock. Add the unique & powerful female vocals with the analogue Synthesizers and together you have a diverse amalgam of sounds, grooves and textures.